Noxus and Piltover shall face each other with their intermission rosters. Sign up to play here. 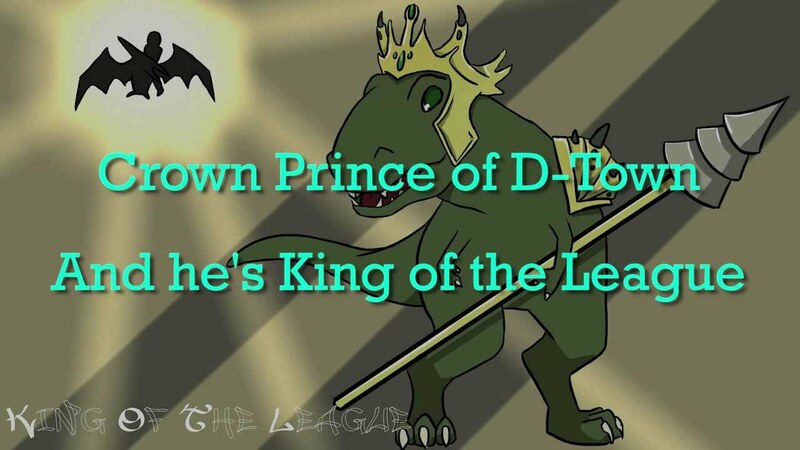 Jarvan IV has been boldly declared King of the League by a highly revered clan of summoners known as the Association of Defection. Many in Valoran even claim him to be the coolest man to ever live. The Freljord quickly came out to say that they are the undisputed coolest nation in all of Valoran, those who mistook Jarvan IV to be the coolest are completely mistaken. As is the standard, this will be decided on the Fields of Justice. Demacia shall defend its crowned prince’s reputation, and the Freljord shall fight to prove that its champions are the coolest throughout the land. Demacia and the Freljord will use their intermission rosters. Sign up to play here. We always need a few good casters and streamers to help with the Featured Matches’ stream. If would like to volunteer to caster and/or stream, sign up here. Casting signup link is wrong, I think.